We ride Can-Am’s new 2013 Spyder ST Limited and sample its RS-S and RT while cruising around National Harbor during the press launch of the 2013 Can-Am Spyder Roadsters. 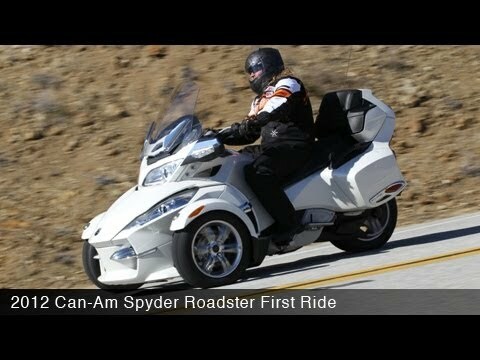 Hear our first ride impressions and read the report in our 2013 Can-Am Spyder ST First Ride article. 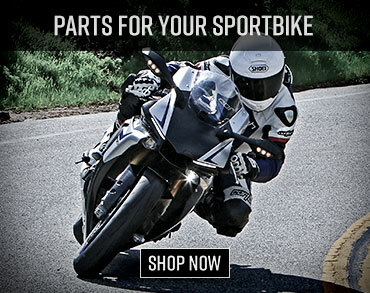 Take a look at Can-Am’s newest sport Side-by-Side. 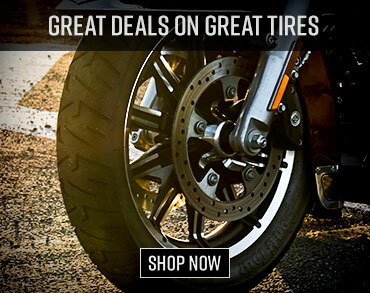 The 2013 Can-Am Maverick 1000R comes in a two-seat and four-seat option. 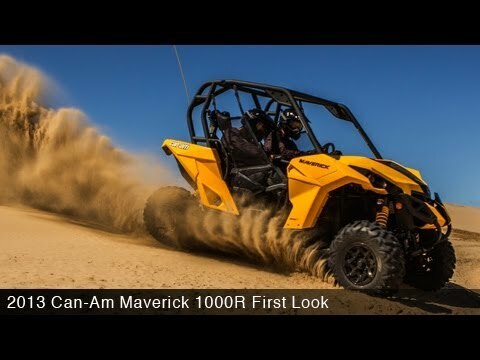 Read more in the 2013 Can-Am Maverick 1000R X rs First Look report. 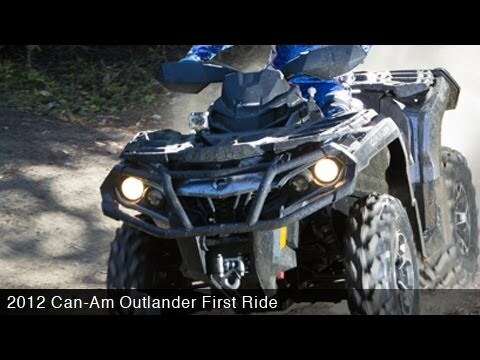 We ride the biggest and baddest sport utility ATV to date from Can-Am. 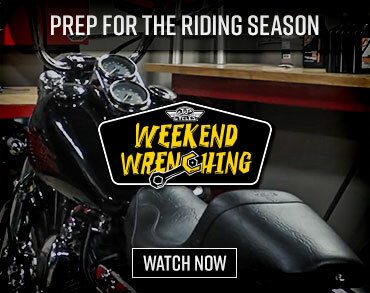 Watch the 2012 Can-Am Outlander 1000 XT video and then check out the full report in our 2012 Can-Am Outlander 1000 XT First Ride. 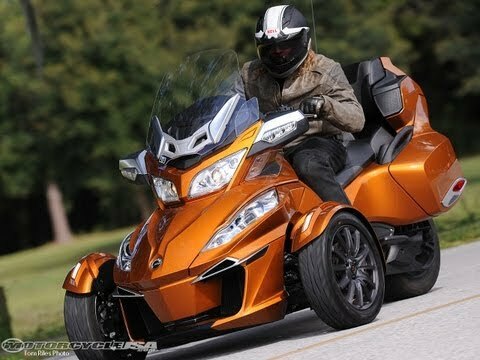 Can-Am’s premium grade three-wheeled touring steed faces off against the Honda Gold Wing and BMW K1600 GTL motorcycles. 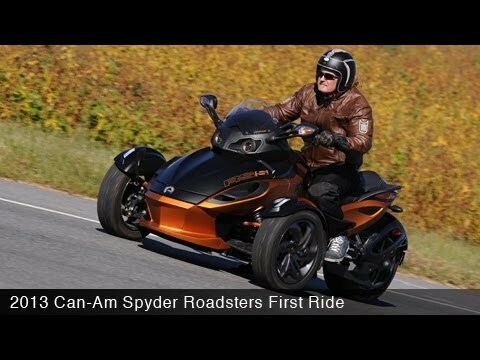 Read more about it in the 2011 Can-Am Spyder RT Limited Comparison Video.